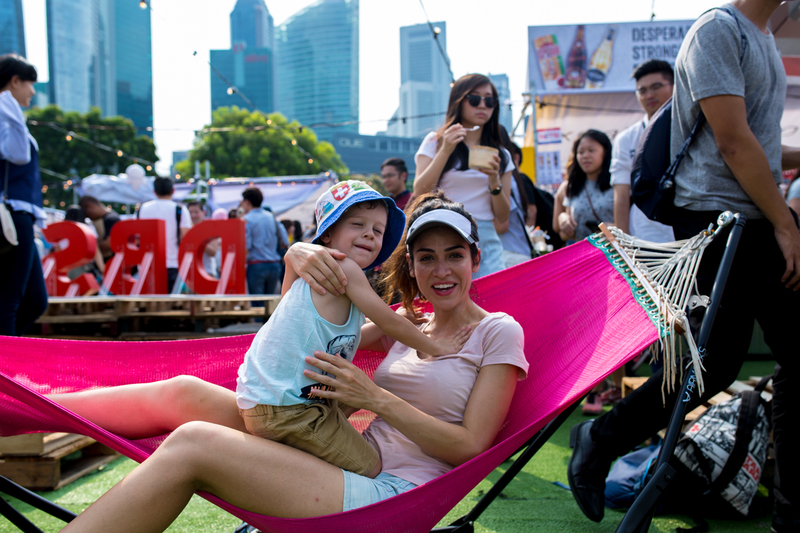 I’m sure we are all very well-acquainted with the inaugural Artbox Singapore – the local edition of the pop-up creative market popularised in Thailand – that took place in April last year. Spanning over two weekends, the event attracted a huge crowd of visitors to the extent that it received flak for being “overcrowded”; and the irregular rainy weather only dampened (pun intended) the event further. While the Artbox organisers cannot promise good weather, they have committed to hosting a bigger and better event as it sets to make a comeback this year on 25 to 27 May, and 1 to 3 June. In an effort to better accommodate the throng of visitors this time round, the organisers have conscientiously chosen a much bigger venue – the Bayfront Event Space in Marina Bay – which spans over 140,000 square feet. This makes Artbox 2018 almost three times bigger than last year’s edition, which spans only 50,000 square feet previously. 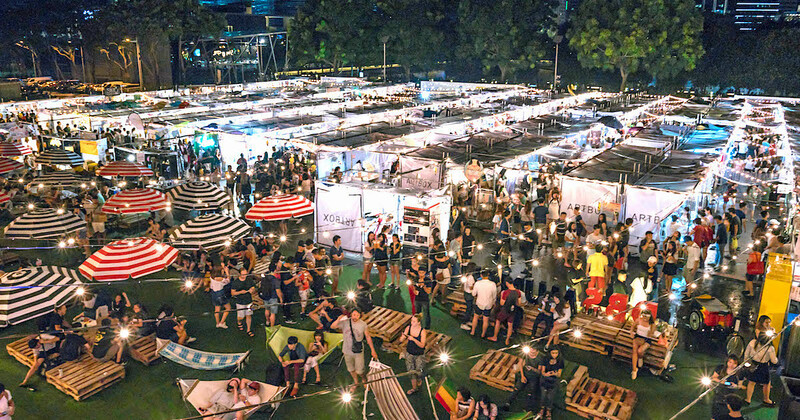 Artbox 2018 is also set to be Singapore’s largest creative market yet, as it will feature over 400 vendors from Thailand and Singapore. You can definitely expect creative street food, as well as other cool knick-knacks that ranges from novel home and decor items, to minimalist jewellery. 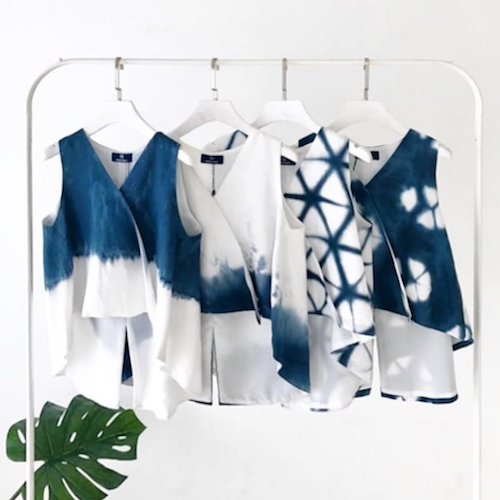 Some participating vendors include Airmocks, Cereal Citizen, Easy Eggs, Clayranee, Urban Indigo Bangkok, Lullathings, and The Juicy Way – just to name a few. 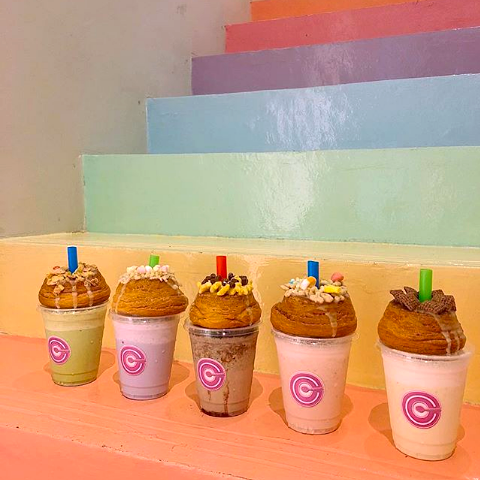 Cereal Citizen’s very own ‘Crododos’ are handcrafted milkshakes topped with cronuts (croissant + donut). 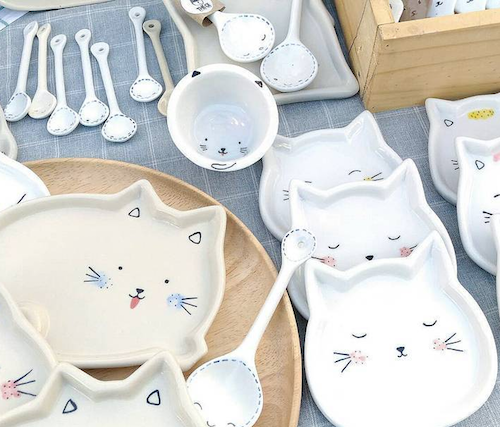 These handmade ceramics by Clayranee will definitely look cute in your kitchen! 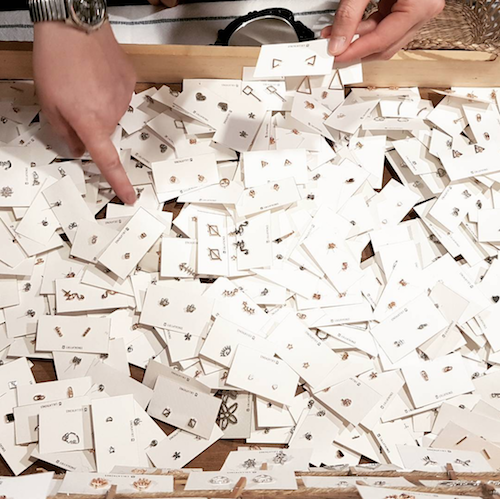 You’ll definitely be spoilt for choice at Lullathings, which offers minimalist earrings studs in various designs. Have a slice of Thailand’s fashion haven with this line of fashion apparel by local retailer Urban Indigo Bangkok. But if booze is more your thing, you’ll be happy to know that Artbox 2018 will feature a beer garden, so you can drink the night away downing Thailand’s renowned lager, Chang Beer. And get this: each weekend will bring forth a different vendor line-up, which gives you more reason to head down to the event more than once. Come Chill At Artbox –– It’s Free Anyway! Even if you don’t intend to shop, Artbox 2018 is still worth a visit – even if it means just basking in the chill ambience. Chill out on these comfortable Airmocks and cosy up with your loved ones. You can park yourself at the dedicated chill-out area, which will be furnished with free standing hammocks. Whilst you laze and lounge, you can also enjoy live music performances by local musicians that are specially curated by GRYD Studio, so as to bring out the best experience for the event-goers. And needless to say, the venue will feature plenty of Instagram-worthy hotspots, including a foam pit decked with pool floats, creative installations, as well as a fleet of vintage cars and kombis. If you are already hyped for this event, then be sure to mark your calendars so you won’t miss out on spending a fun-filled weekend at the upcoming Artbox 2018. Or if you are interested in registering as a vendor for the event, you can check out the sign-up details here (retail), here (F&B) and here (pre-packed F&B). This article is written in collaboration with Artbox Singapore.